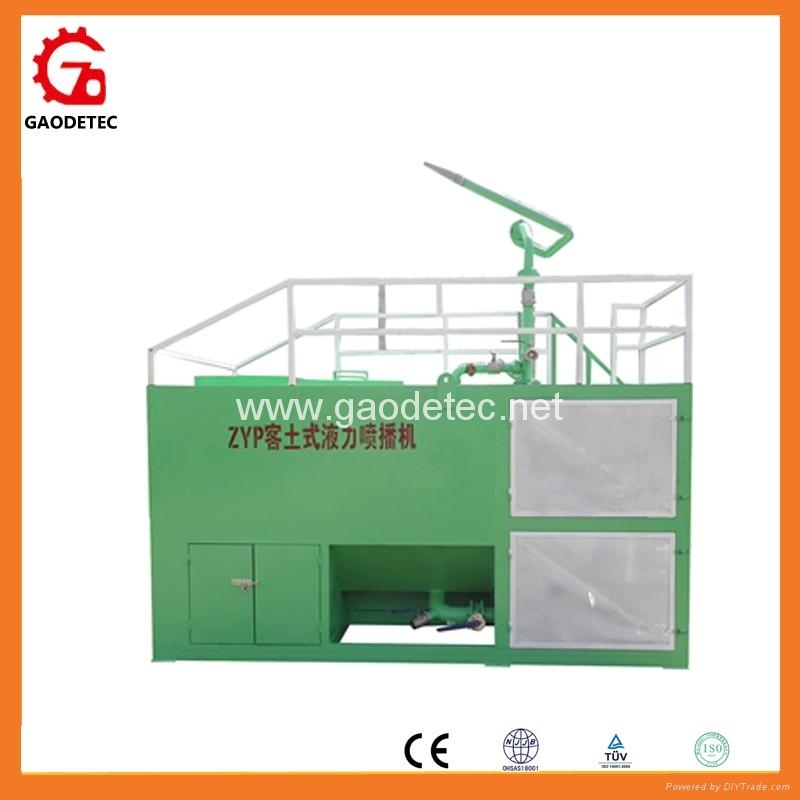 ZYP series hydroseeder is small size, convenient to move, it is suitable for low slope green project. 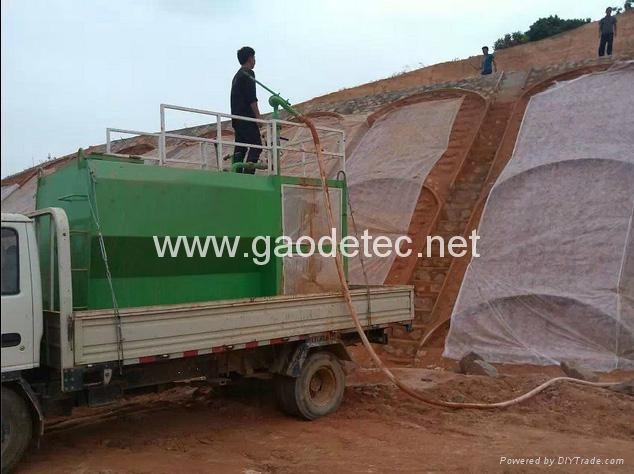 It is widely used in riverbank, highway, railway low slope and wasteland, lawn, fruity garden, farmland,etc. 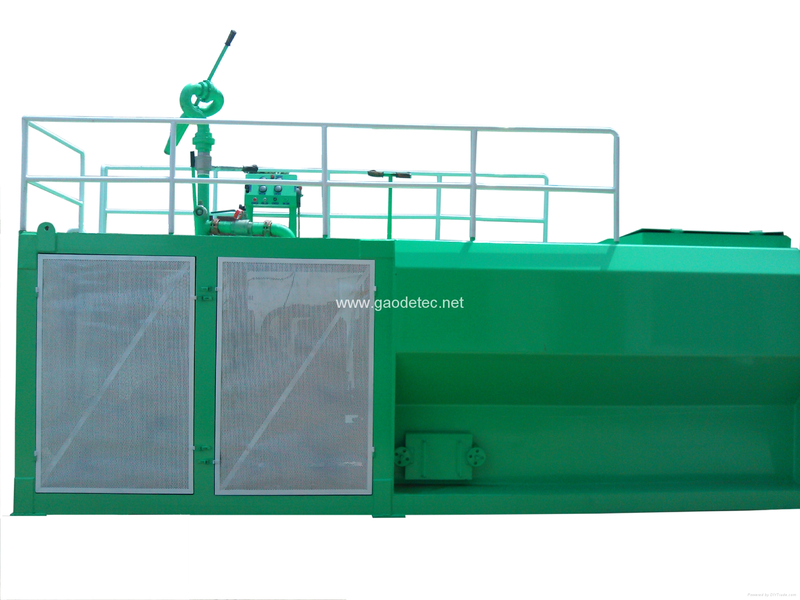 where need to spray grass seeds.According to the actual construction of the diesel power replaced the motor power, and installation of the wheels, either reduce the cost of the machine and easy machine in unsuitable vehicles moving in and out of place, but also easy handling gantry crane installation according to customer requirements.The hydroseeder is suitable for mixture which include grass seeds, soil, grass fiber.The hydroseeder install a horizontal spiral conveying and mixing system, can make mixture uniformity to improve the seeds germination rate and growth rate. 1. The hydroseeder is suitable for mixture which include grass seeds, soil, grass fiber. 2. ZYP series hydroseeder is small size, convenient to move, it is suitable for low slope green project. 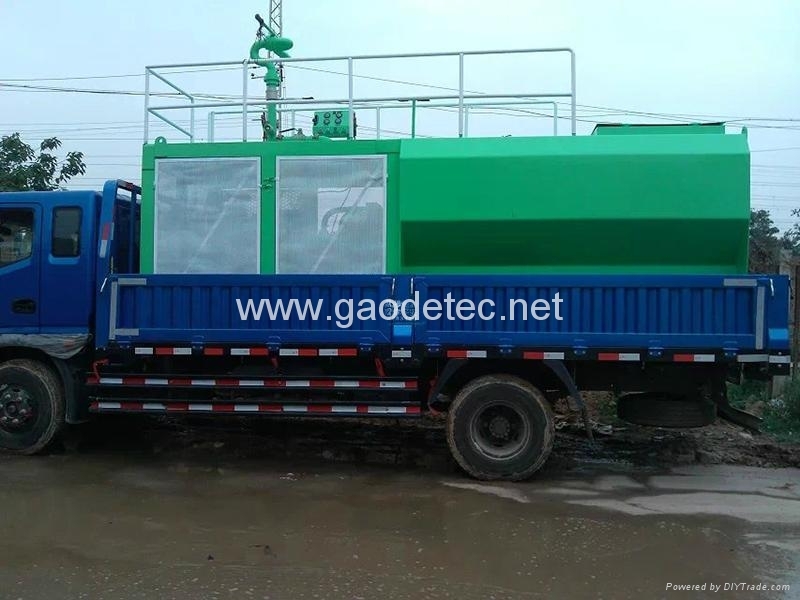 It is widely used in riverbank, highway, railway low slope and wasteland, lawn, fruity garden, farmland,etc. where need to spray grass seeds. 4. 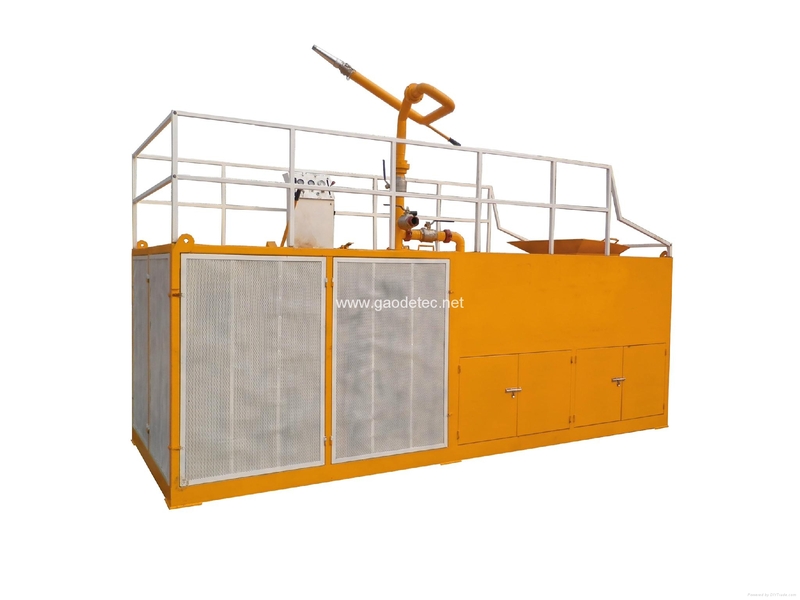 The hydroseeder install a horizontal spiral conveying and mixing system, can make mixture uniformity to improve the seeds germination rate and growth rate. Lead Time︰ 10 working days.